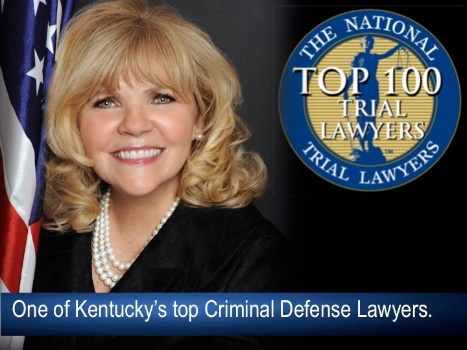 Brenda Popplewell approaches every criminal case on its own merits. We work closely with our clients to determine their goals and concerns. By working together, we give our clients their best chance at a successful result. We have the trial skills and dedication to help you navigate the criminal justice system. We pride ourselves on the service we provide and the record we have built in criminal defense cases. Our experience and commitment to excellence have resulted in successful trials and appeals and earned us the respect and gratitude of our clients and their families. Brenda approaches every case and every client with the same dedication, commitment, and zeal. We use a team approach to deliver creative strategies, and we stay in the light, providing honesty and integrity in representation. Being charged with a crime can be devastating. We work closely with our clients to give them the straight answers, personal service, and the dedicated defense they deserve. We protect our clients' rights in and out of the courtroom. We get to know our clients and their families and work as a team to serve their needs. Brenda’s experience and client-centered perspective allows her to find new and creative ways to protect her clients. Brenda is a determined advocate and her knowledge of the law, preparation, and courage gives her the ability to challenge issues even when those issues are unpopular. If you, or a family member, are being investigated, or have been accused of a crime, you should speak with an attorney as soon as possible.